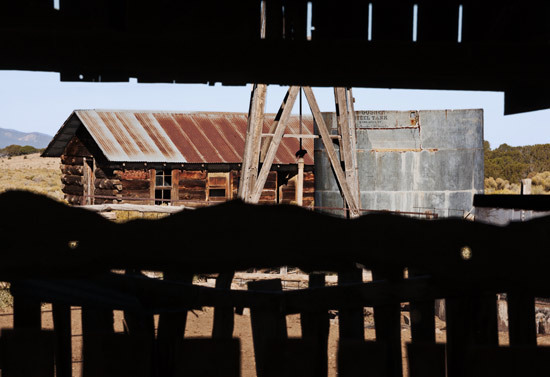 "The remote New Mexico community of Pie Town is famous for the photographs that Farm Security Administration photographer Russell Lee made there during the Great Depression. 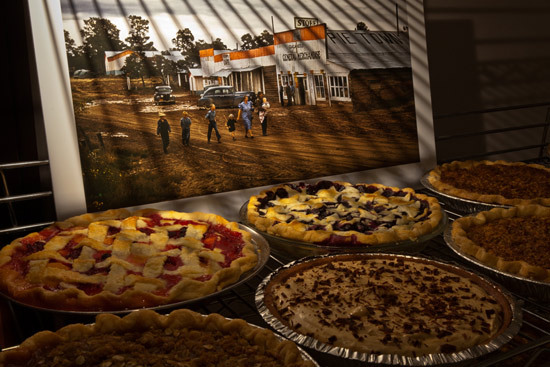 In this book author-photographer Arthur Drooker documents his own travels to Pie Town to find out what became of it seventy years after Lee visited." Arthur and I met this year at Photolucida, and I engaged with a different body of work to this that, excitingly, you and I will have to wait to for, but I am thrilled to now see this sweet, reverent project come to fruition. 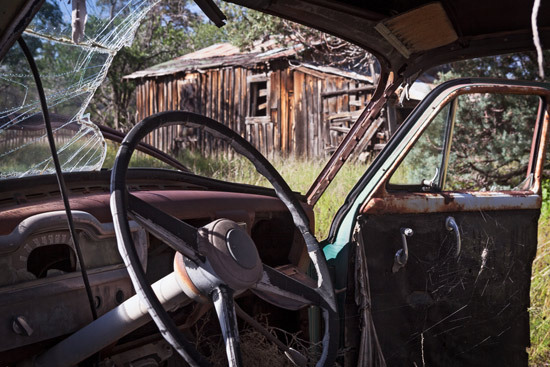 "Pie Town Revisited includes a dozen Russell Lee images and fifty-two images Drooker made that capture the soul of the place and its people today. 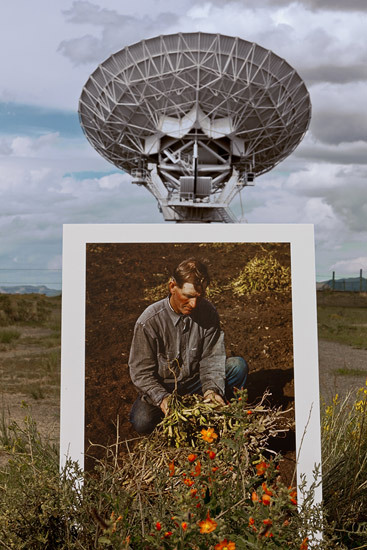 In addition to these color photographs, Drooker's essay describes his experience creating this unique historical record. 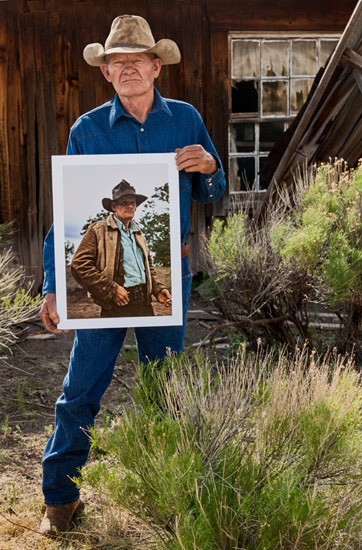 The work is a portrait in words and pictures of the rugged individualists in this tight-knit community, recalling an America as it was and as it yearns to be again. 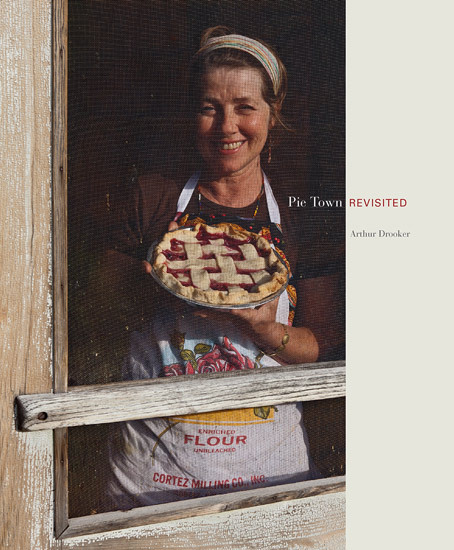 Pie Town, as Drooker sees it, is indeed as American as apple pie." 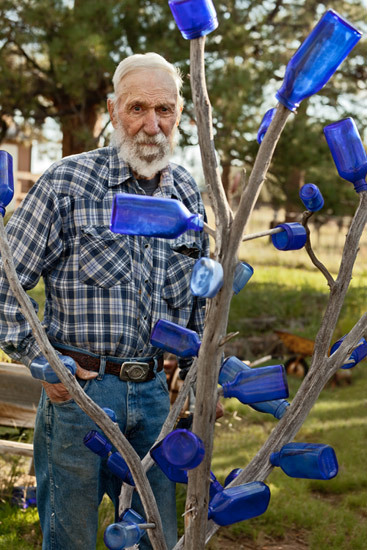 Visit Arthur Drooker's website for more images and info on Pie Town, and your opportunity to purchase the book, Pie Town Revisited, which is out now from University of New Mexico Press.